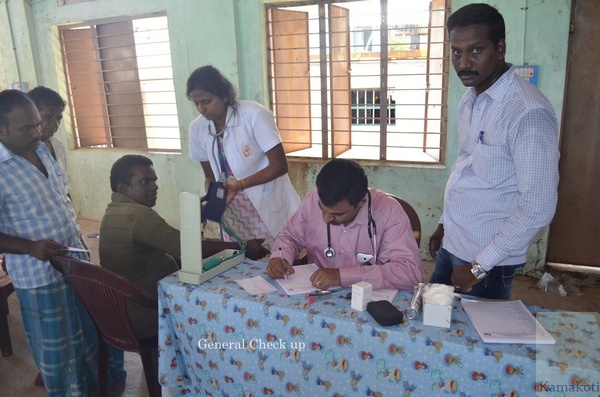 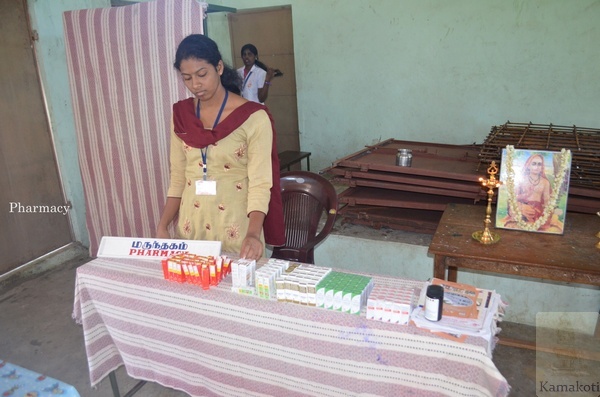 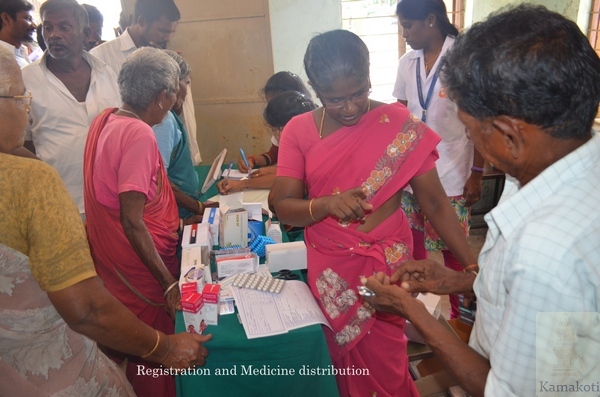 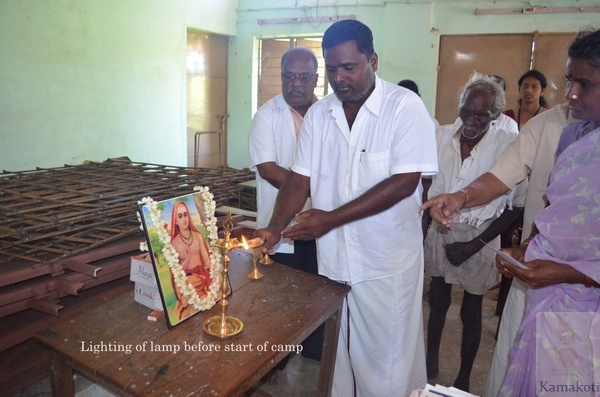 With the benign blessings of His Holiness a Medical camp is in progress in Adayapalam village. 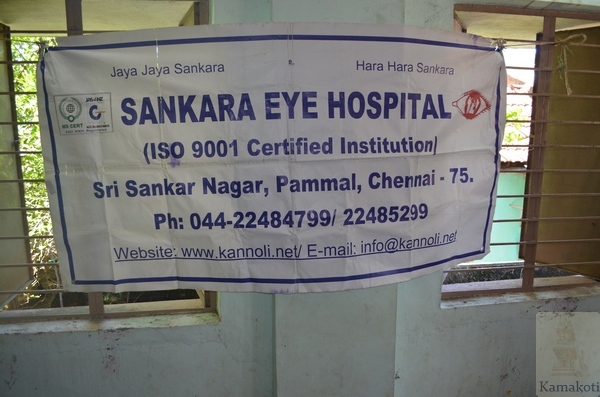 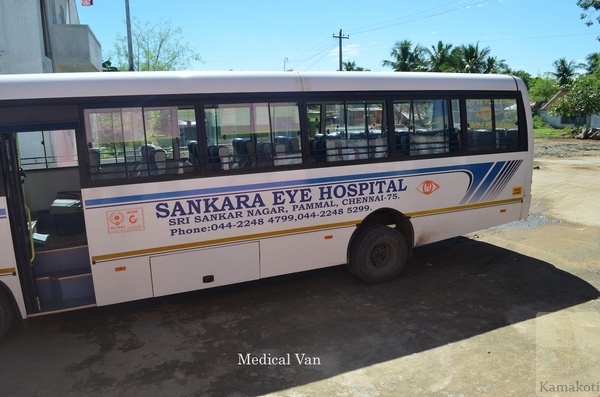 The camp is being held by Pammal Shankara Eye Hospital & BP Jain Hospital. 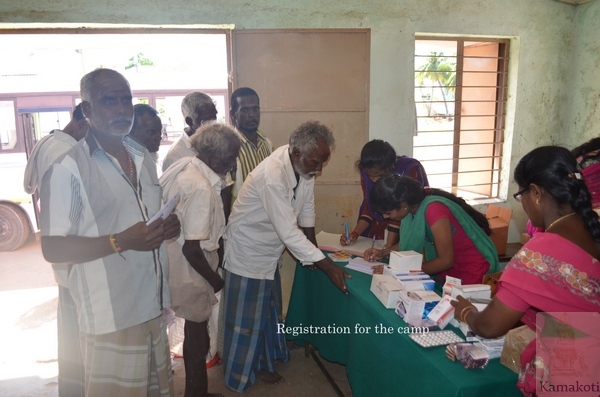 The information of the camp was disseminated yesterday through the traditional "Dandora" practice prevalent in the village. 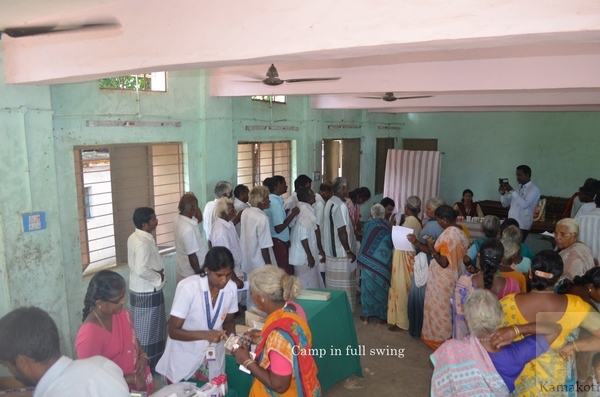 Many villagers have registered for the camp and are undergoing check ups. 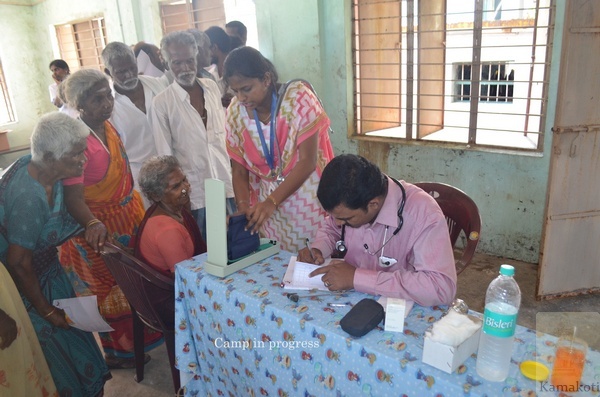 With the blessings of His Holiness the medical team is conducting several such camps in rural India. 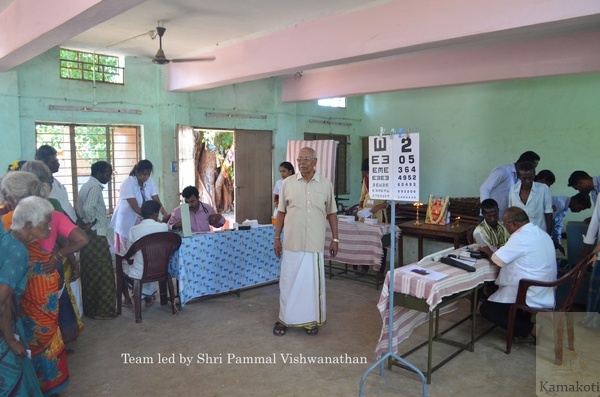 The team is led by Pammal Vishwanathan.